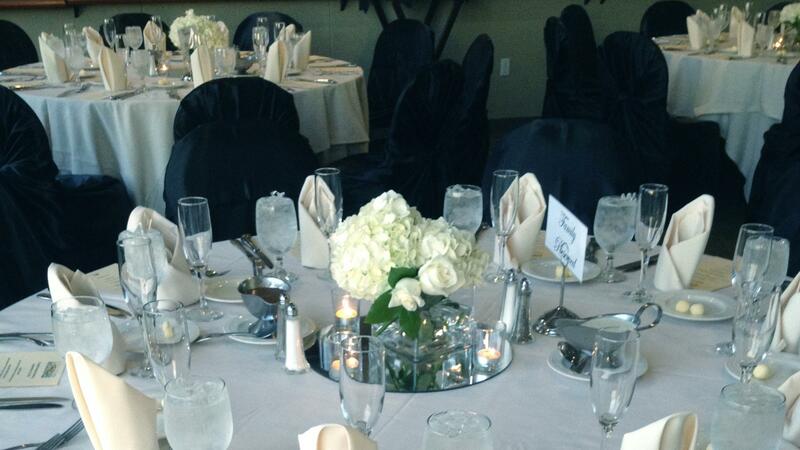 Rent A View in Fontenelle Hills | Corporate Events | Wedding Locations, Event Spaces and Party Venues. Our staff is dedicated to making your event exceed your expectations! As owners, we personally guarantee that your wedding or special event will be handled with absolute care and commitment. Every dream begins with A View, so let us turn your dream into reality with the ultimate wedding experience. Is event planner your title? It is ours, so let us produce an event that no one will forget. From business breakfasts to formal banquets – we can host it all! What is a social event in our world? Anything you don’t want to host at your house. From a 30 guest birthday party to a fundraising gala, A View is your go-to for all social events.